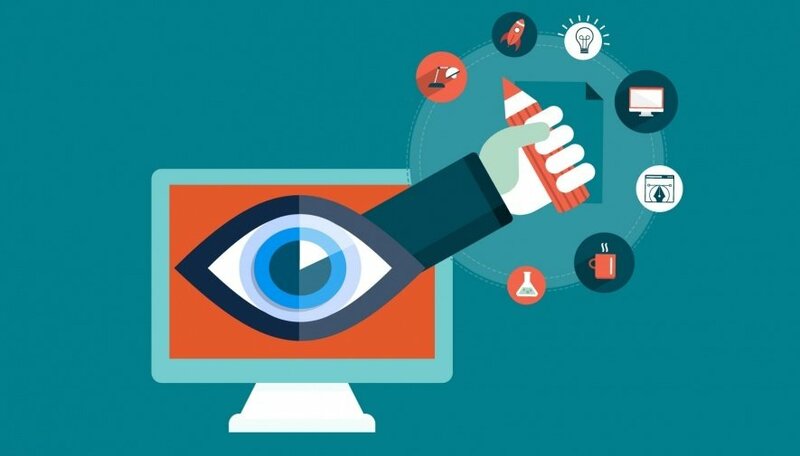 It's no secret that visual marketing is the future of brand promotion. Everywhere you..
1 Question To Bring Back Excitement in the Word "Blog"
Does blogging sound daunting, confusing, or boring to you? Does the word "blog" sound dull to..